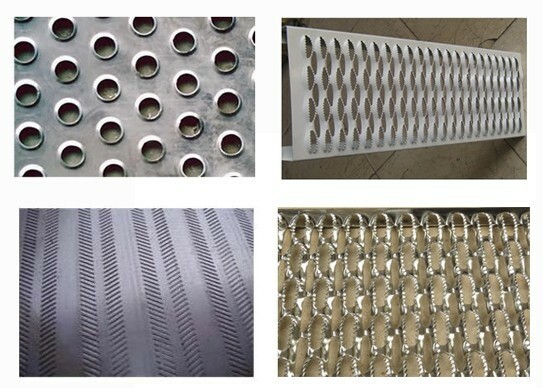 Perforated Metal Sheet used in wall facade, building ceiling, wall cladding, oil field drilling, mine screening, engineering, sifting of grains, decorations and designs of buildings. 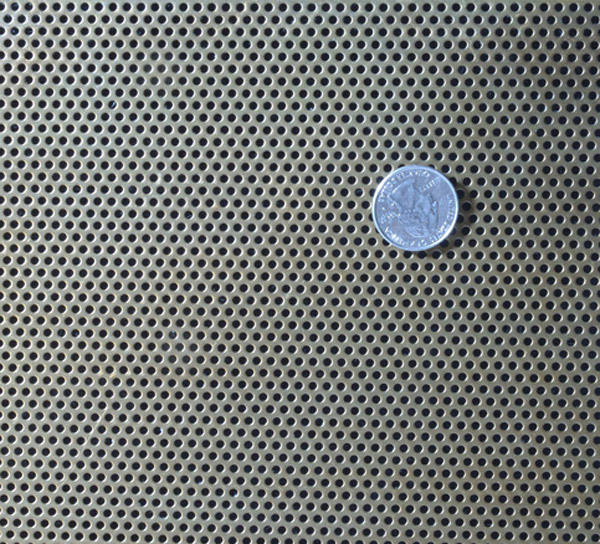 Perforated metal is widely used as in the decoration and display of goods, ornamental applications ranging from furniture and office supplies, ceiling, office divisions, ventilation windows or walls, lighting, decoration up in buildings of great design, mine screening, sifting of grains, filter mesh, medicine, sound insulation as sound mesh, ventilate of grain depot. 1.various kind of hole patterns. 2.accurate hole s,bending resistance,corrosion resistance. 4.Durable and long service life. 5.attractive appearance and wide range of thickness available. 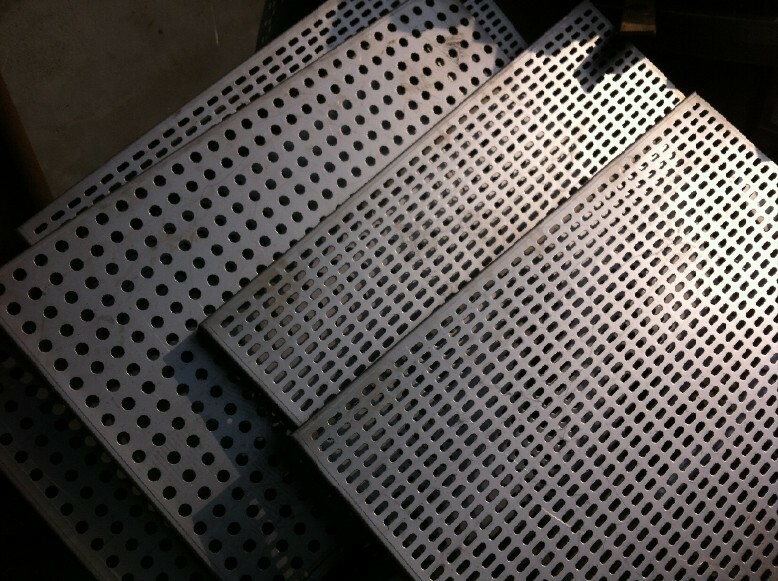 The Perforated sheets can be used with advantage in many situations, for instance when requiring sound reduction, weight saving, air control, filtering, a decorative surface, or simply a non-skid effect. Based on their many qualities, perforated sheets are well suited for sorting, facades, ceilings, lamps, shelves, shielding, steps and of course many other purposes as well. 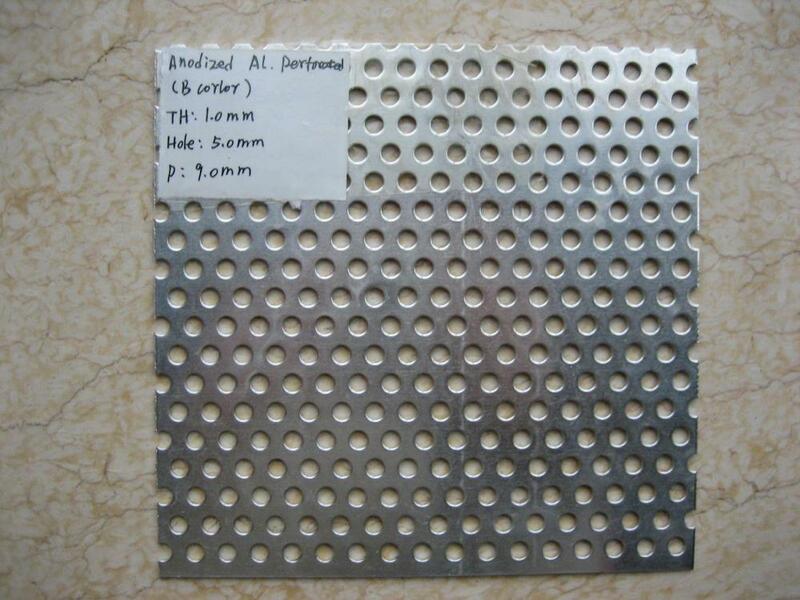 Looking for ideal Stainless Steel Perforated Sheets Manufacturer & supplier ? We have a wide selection at great prices to help you get creative. 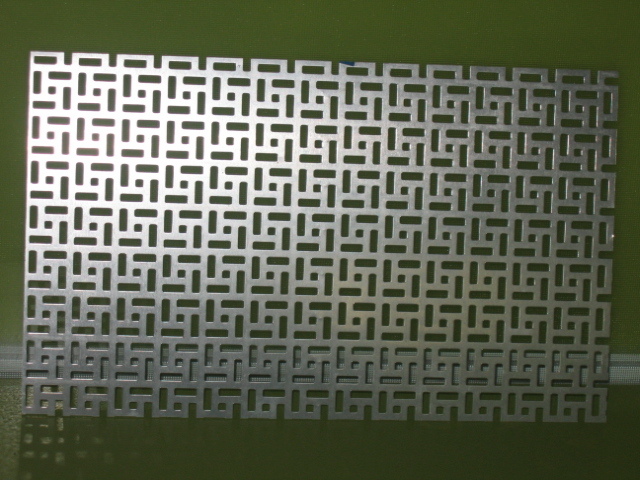 All the Decorative Metal Perforated Sheets are quality guaranteed. 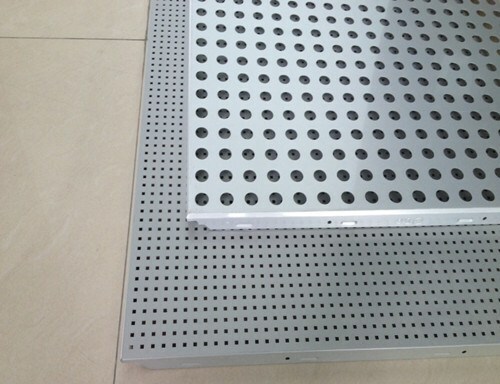 We are China Origin Factory of Metal Perforated Sheets. If you have any question, please feel free to contact us.